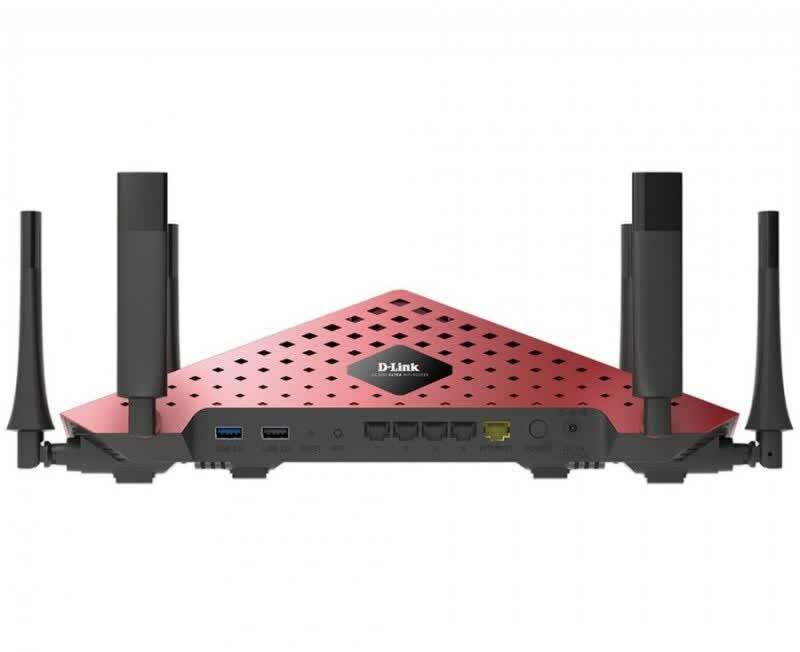 On the whole, the D-Link DIR-890L is an excellent router that provides a fast, far-ranging and reliable Wi-Fi connection alongside plenty of extra features. However, since it's a niche, high-end product, it will be the best choice for only a select few. 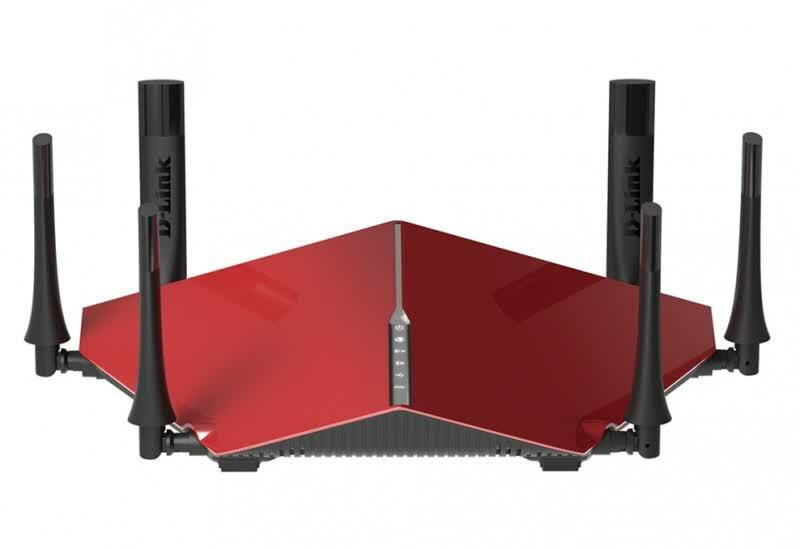 D-Link's DIR-890L is an impressive router that offers blazing fast speeds and a great range, but is overkill for everyone but power users. While Tri-Band sounds great in theory, it's only going to provide a performance increase in very select scenarios. 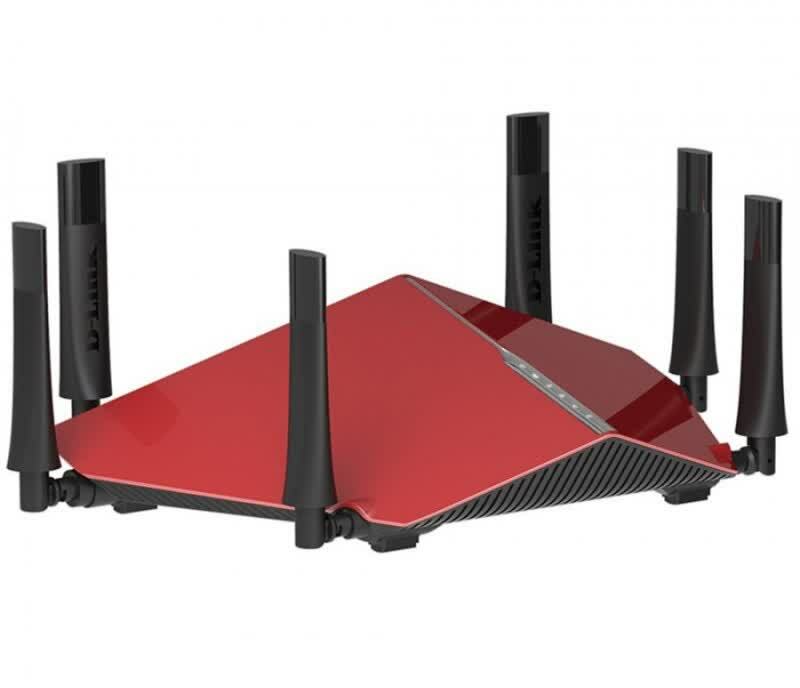 If you can bag one of these DIR890Ls at a good price, when signing up for a fibre broadband plan with a telecom operator, I’d say go for it. 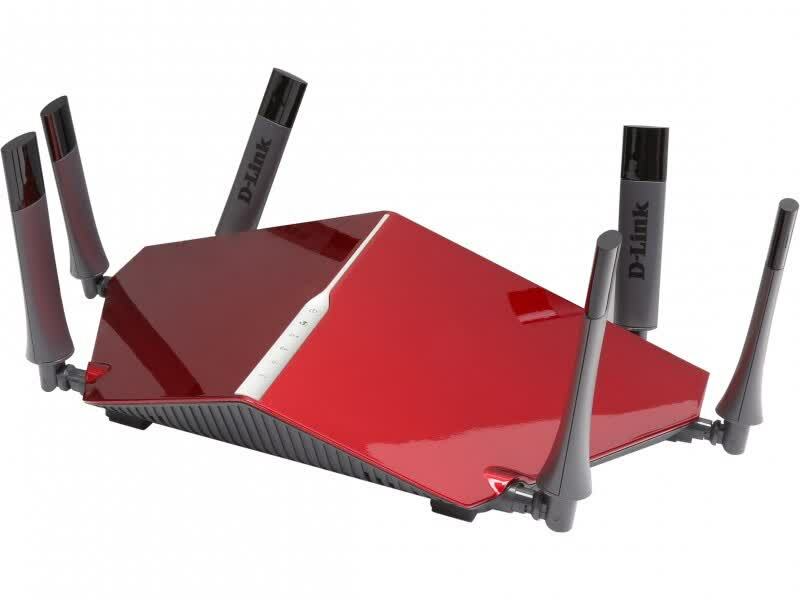 Unless you love the radical design, the D-Link DIR-890L/R doesn't have enough to justify its hefty cost. The D-Link DIR-890L will let you do all the above and more. 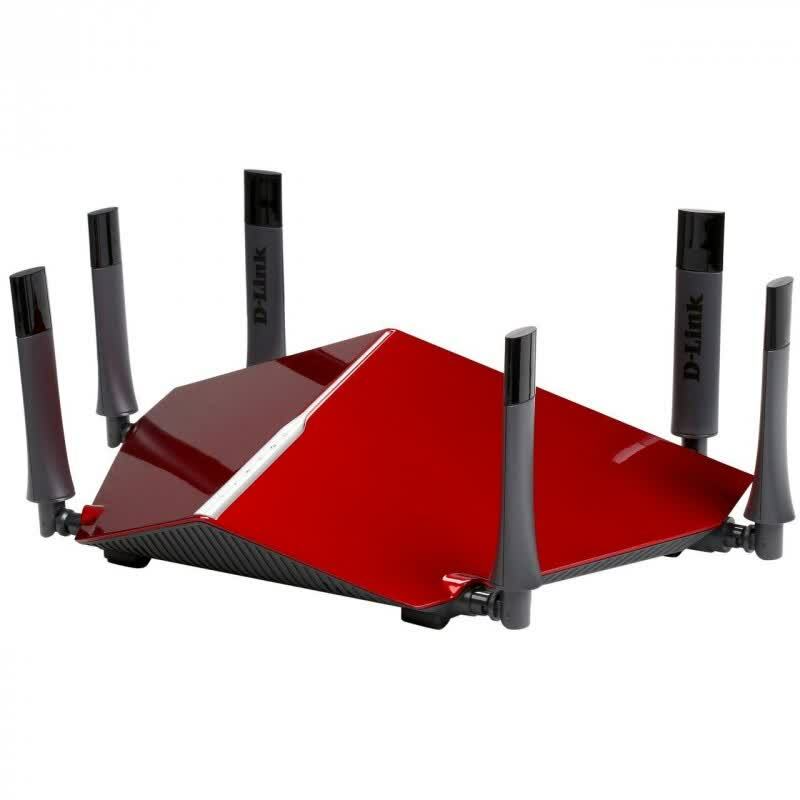 It’s built to handle the needs of busy WiFi households, with 6 high-gain antennas and triple-band WiFi, the DIR-890L has the juice to power your entire WiFi needs.